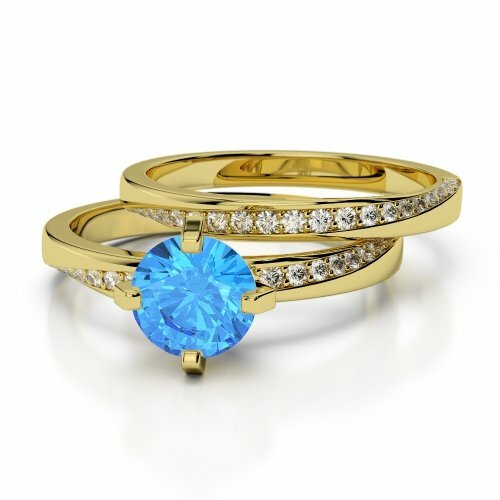 A magnificent blue topaz set to a cluster of sparkling diamonds is sure to leave you mesmerised. 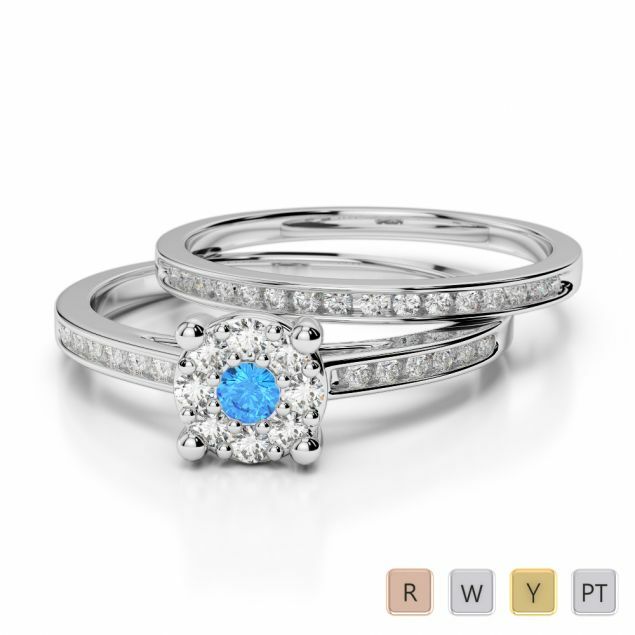 This particular bridal set will suit you to a T, if you happen to be a December girl. 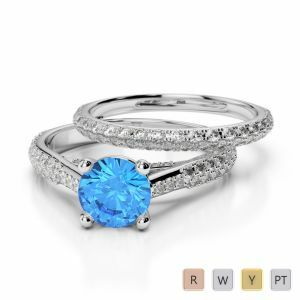 Whisper your wish into your fiancé’s ears and he will be pleased to pop the question with this gem of a ring. 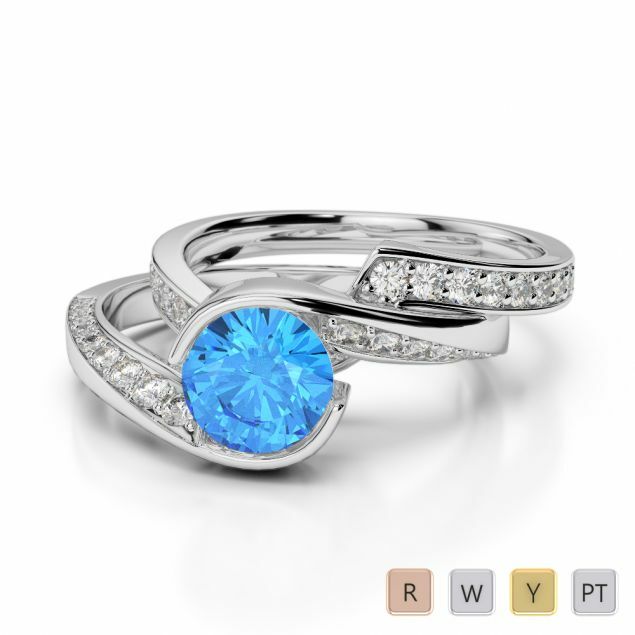 You are free to select the metal of your choice though but do make your fingers do all the talking after you agree to be the bride. 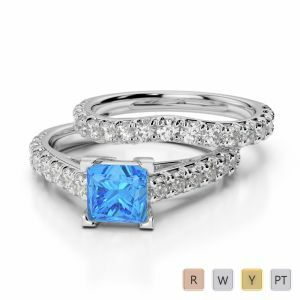 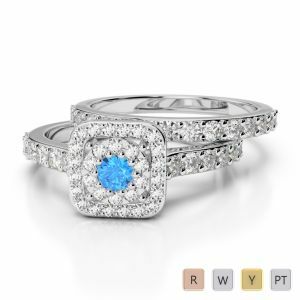 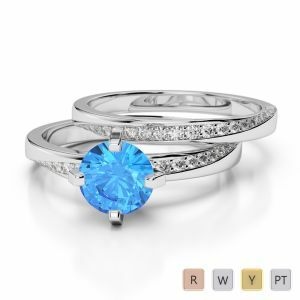 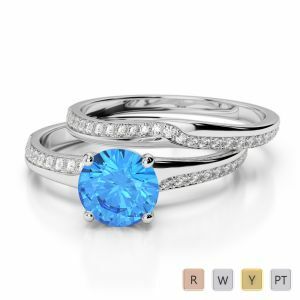 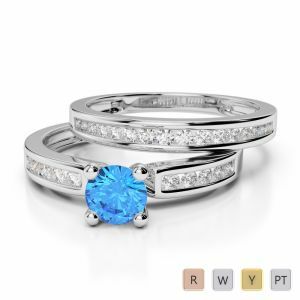 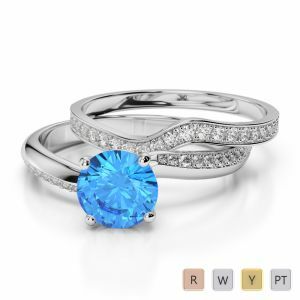 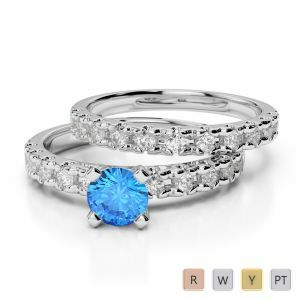 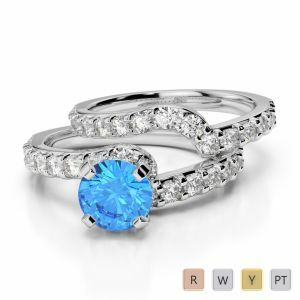 The brilliant blue of the topaz ring will definitely enhance your power of communicating too. It is not known as a Writer’s Stone for no reason!